Quest Leadership is a collaborative network of all accredited Kouzes & Posner Master Facilitators in Europe, joining forces to deliver the highest quality Leadership Challenge consulting, training and coaching. Between us, we have decades of experience in tuning this framework to suit the needs of our clients in Europe, Asia and Africa. Our trusted network is growing all the time, with more facilitators joining us in our mission to unleash the potency of this powerful framework. What is your key to project success? What is the most common problem you encounter in your work? Chris is one of only three European-based Kouzes & Posner Certified Masters. He is also an accredited CPP practitioner and coach. Described by Tom Peters (within whose organisation he was a European partner) as a ‘Positive Deviant’, he is Quest’s co-founder and agent provocateur. Chris’s positive deviancy, coupled with an ability to build relationships, retain a strategic perspective and a strong bias for accountable action, means his clients see him as a key influence on their future business success. Such clients include: Aim Altitude, Rolls-Royce Aerospace, The Applera Corporation, Hitachi Capital (UK), Leica Geosystems, Analog Devices Inc, Cybex Fitness Systems, Gripple Ltd, LSG SkyChefs, The Active Change Foundation, Texas Instruments and John Wiley & Sons. Born in the UK, Chris grew up in South Africa. He returned to UK to study sports science at university, during which time he represented Great Britain twice at Triathlon. In 1985 he entered The Royal Military Academy Sandhurst. After commissioning, and a rather energetic interlude at The Commando Training Centre Lympstone, he saw active service in several regions of the world. Subsequently, he held several senior operational management roles in FMCG and financial services, before migrating to consultancy. Away from work Chris enjoys family time, cycle time trials, sailing and teaching advanced motorcycling for the IAM. Helen, previously a Certified Master of the Leadership Challenge, is a collaborator, a deadline demon and a diplomat who is often described by her colleagues and clients as the glue in their projects. Helen co-founded Quest Leadership in 2007 after working for 10 years in business consulting with Tom Peters as a senior consultant and partner. She has worked at all levels with individuals and teams to initiate and facilitate personal development. Recent clients include LSG Skychefs, Aim Aviation, Leica Geosystems, Texas Instruments, EnOcean, and Gripple Ltd. 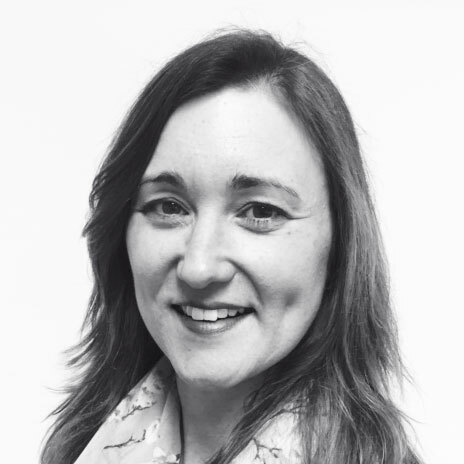 Previous to this, using her degree in Hotel & Catering Management from Surrey University as a launch pad, Helen worked for Whitbread, Bass and the Forte Group, gaining broad experience in business operations, communications, senior management and franchising. This eclectic experience reinforces Helen’s belief in the untapped potential in people and the importance of strong values in business. It also reflects her competitive streak, which has driven her to compete at county level in badminton, squash and equestrian eventing. 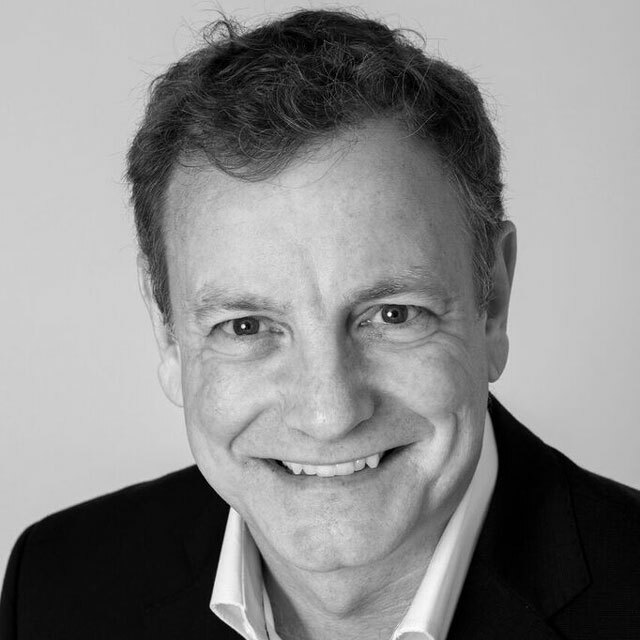 David has a Masters Degree in Coaching and Mentoring Practice, is a Certified Master of The Leadership Challenge and Member of the Association for Coaching. He helps individuals and leadership teams to increase their performance via one to one coaching, workshops and change projects using a strengths-based approach that has been described as challenging, motivating and pragmatic. His impactful style ensures the principles that underpin consistent high performance at work are understood and made relevant. 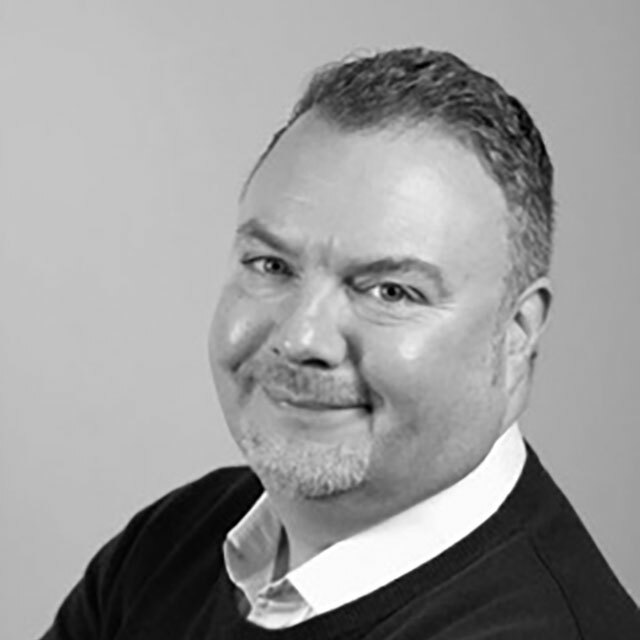 David has a strong leadership background, having previously held a number of management roles, including as Operations Director of a business he co-founded in the leisure sector in 1993 that sold for £24m in 1999. David has lived and worked in Asia, Africa and Portugal over a 12 year period and has worked with leaders across a number of different cultures and nationalities. Outside of work he enjoys running, cycling, motorcycling, fishing, reading and spending time with his family. Jo is a certified Leadership Challenge and LPI practitioner. 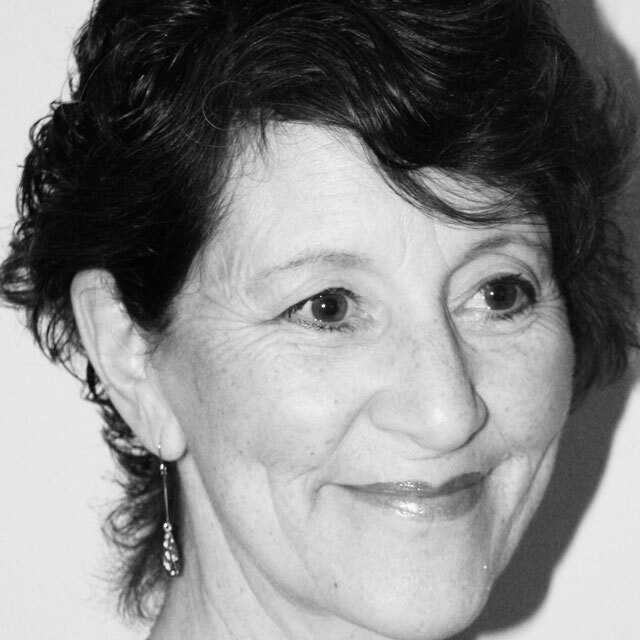 She holds a Postgraduate Certificate in Coaching Skills, is a Certified Somatic Coach practitioner, an NLP and Transactional Analysis practitioner and is accredited to use MBTI® Step I and Step II, FIRO-B®, TMSDI, Hogan HDS, and SDi. Working mainly with senior leaders, Jo particularly enjoys facilitating culturally diverse groups and one-to-one coaching. She specialises in helping clients to identify and tackle the real issues with which they are dealing in the workplace. In particular, she helps people to build their confidence and positive self-belief leading to new behaviours that underpin effective performance. Her approach is collaborative, practical and outcome orientated. Jo has over 20 years’ experience working in the corporate environment, from the financial services sector to energy and manufacturing. As a consultant, she has coached individuals from a broad spectrum of industries (including insurance, telecommunications and pharmaceutical). She has direct experience of leading teams and complex multi-stakeholder projects, often on a virtual pan-European basis, which has enabled her to utilise her German language skills. Ciarán is an International Coaching Federation Certified (ICF) Coach, a Fellow of Chartered Institute of Personnel Management (FCIPD), a Certified Master in Training for Kouzes & Posner’s Leadership Challenge, a member of Kouzes & Posner’s global Master Facilitator community and a member of the European Mentoring and Coaching Council (EMCC). Ciarán has been coaching senior leaders and facilitating teams for over 20 years – focusing on high potentials, senior leaders and management teams facing significant change or leadership challenges. He also trains managers to be Leader Coaches. With 30 years commercial experience, Ciarán has held HR Director roles in a number of multinational companies within the financial services, telecommunications, internet and global pharma sectors. He developed his leadership skills within such organisations during significant times of transition including mergers, acquisitions and outsourcing. Ciarán has had extensive international experience – working in Europe, Asia, Middle East, Australasia and North America and coaches clients both in person and via electronic media. Outside of work he enjoys global culture and travel – especially if it is cuisine-related. Currently resident in Siem Reap, Cambodia, Ciarán gets to experience quite a lot of this. He is also a political and social affairs junkie and is never far away from a BBC or CNN news feed. 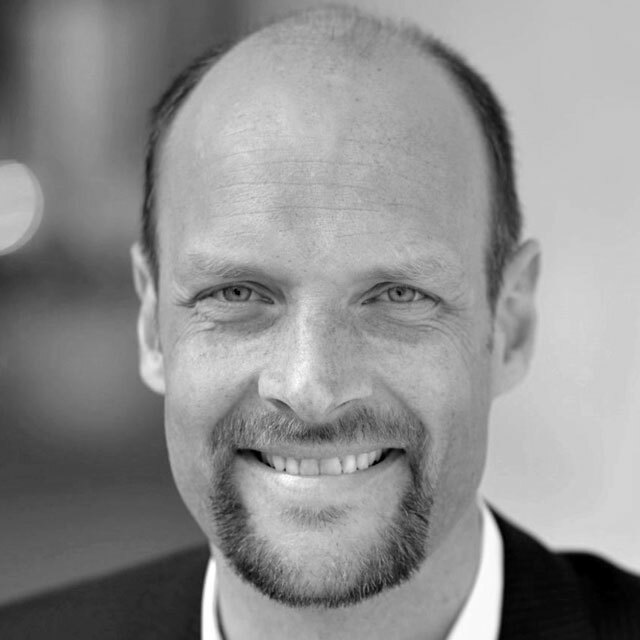 Frank, who is fluent in French, German and English, is an MBTI practitioner, a practitioner of the Big-Five Personality Model, a Certified Master for The Leadership Challenge, a certified business coach and a member of the International Coach Federation (ICF). Frank teaches mindfulness-based leadership courses and is an expert enabler for more agility at a personal, team and organisational level. He has been a member of the Quest Leadership team since he set up his own consulting practice in 2012, coaching corporate clients from the banking, semi-conductor, non-profit, automotive, factory automation, pharmaceutical and FMCG sectors. Passionate about unleashing the people power in organisations, Frank thrives on delivering transformational change using a consulting approach that is rooted in the world of systems thinking. He understands that change doesn’t come easily and that truly sustainable change requires hard work, from a great vision through to flawless, meticulous execution on a daily basis. 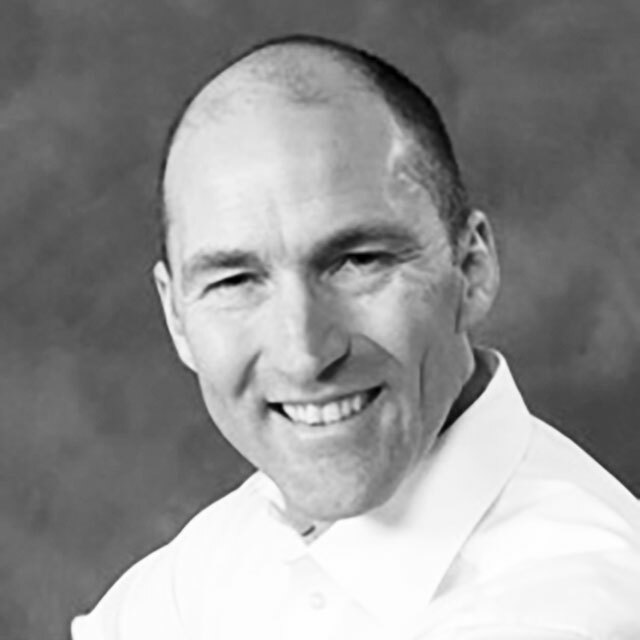 With a degree in Business Administration from the University of Bayreuth, Frank’s leadership experience spans 20 years – from a role as HR Representative in Eastern Europe to the Director of Human Resources for Europe at a US-headquartered semi-conductor company, where he was also responsible for leadership development on a global scale. Outside of work, Frank spends as much time as possible outdoors, whether running (anything from 5k to marathons), cycling or being with his family. He also enjoys playing 3 chord songs on his guitar.